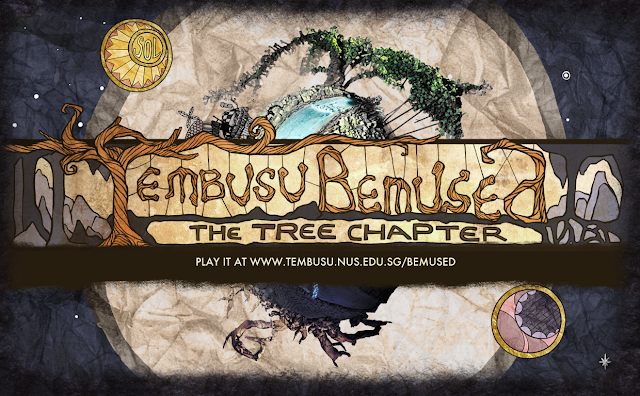 yanyun chen: Tembusu Bemused: The Tree Chapter LAUNCHED! Tembusu Bemused: The Tree Chapter LAUNCHED! Stick and Balloon are very delighted to announce the arrival of our new born baby Tembusu Bemused: The Tree Chapter! After 8 months of hard labour, with epic battles against the bugs, errors, and crashing, here it is in all it's glory. Yelling, screaming, and all. Do send us feedback if you spot any of those bugs along the way.